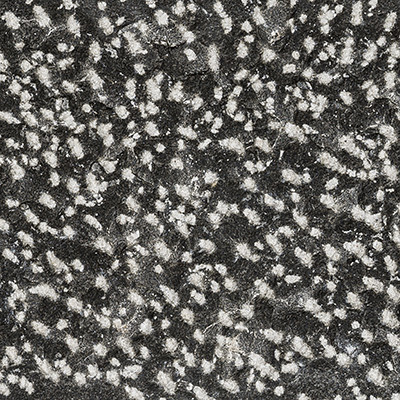 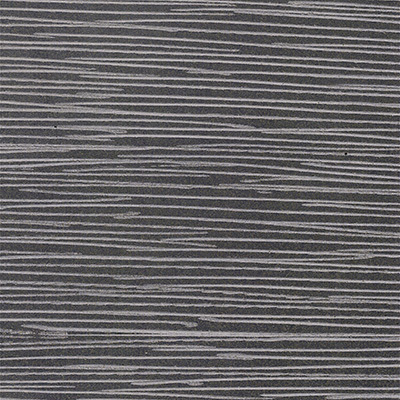 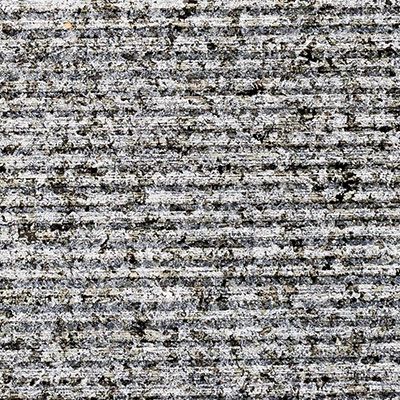 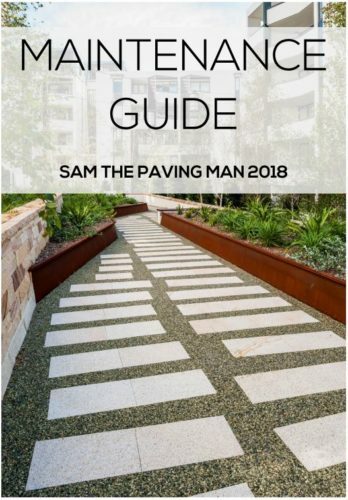 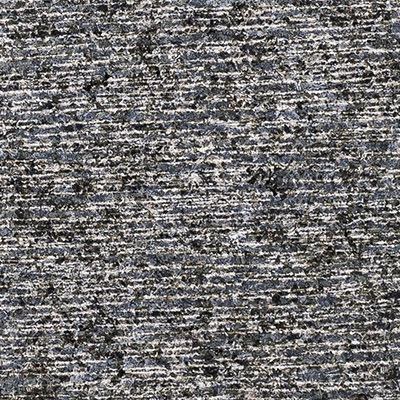 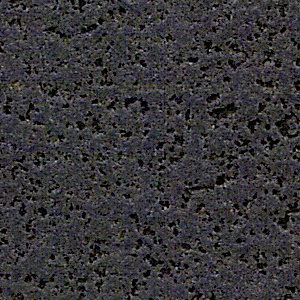 Sam the Paving Man is introducing our newest shade of grey granite to the market, Ash Grey. 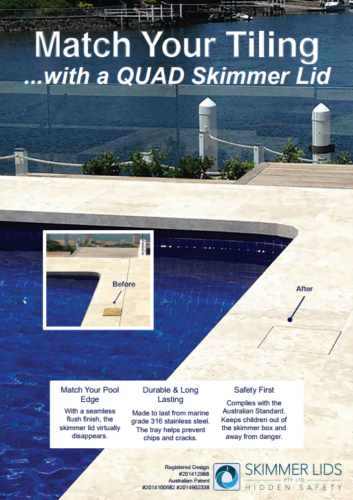 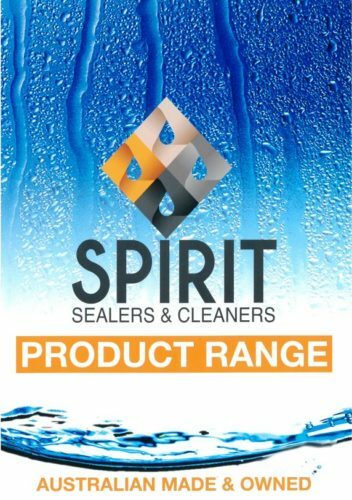 Available in stock in various paver sizes, as well as matching pencil nose for steps or pool coping. 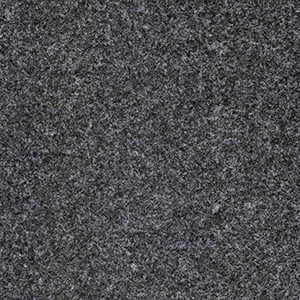 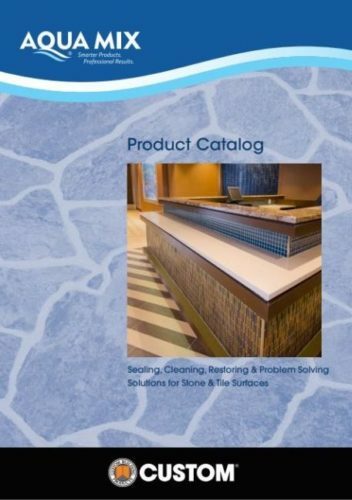 This special product is also available to be custom made into cobblestones, larger sized pavers and more. 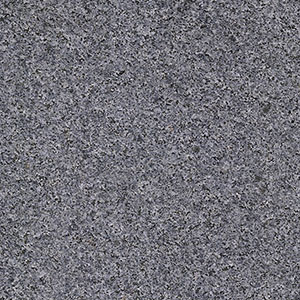 Contact our sales team to discuss using Ash Grey on your next project.